Disputes with the king Sejm in Piotrków. 1550. 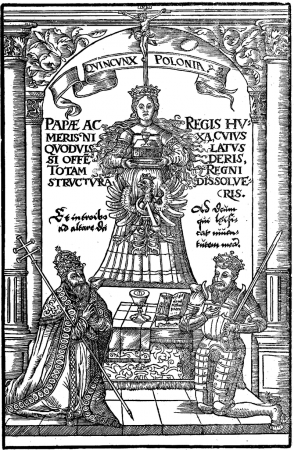 The sejm was called by king Sigismund II Augustus on March 1550 to take place in Piotrków. The pre-sejm sejmiks were held in April of 1550. The sejm began its sessions on 15 May 1550 and finished them on 30 July 1550. At the very beginning it was settled that the sejm would take up the issues connected with execution of laws, especially the matter of joining the offices (incompatibilitas), what met the king’s disapproval, as he understood the execution of laws in a much wider scope. Moreover, the defence against the Tatar raids was also debated, as well as the reformation problems and the issue of famous political writer, Stanisław Orzechowski, what was connected to the matter of clergymen marriage. See: A. Sucheni-Grabowska, Zygmunt August król polski i wielki książę litewski 1520-1562 [Sigismund II August, the king of Poland and Grand Duke of Lithuania 1520-1562], Warszawa 1996; S. Cynarski, Zygmunt August [Sigismund II Augustus], Wrocław 1988; A. Sucheni-Grabowska, Sejm w latach 1540-1587 [Sejm in 1540-1587 ], in: Historia sejmu polskiego [The history of Polish sejm], t. 1, Warszawa 1984, red. 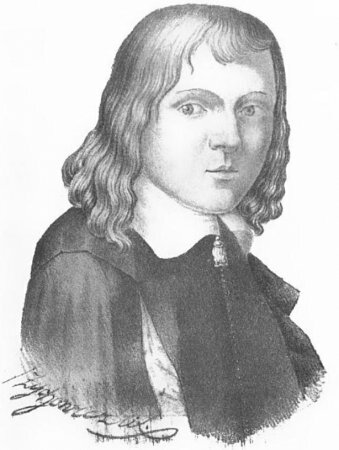 J. Michalski, s. 114-216. Ustawodawstwo zob. Volumina Constitutionum, T. 2, cz. 1, Design and layout prepared by S. Grodziski, I. Dwornicka, W. Uruszczak, Warszawa 2005, s. 13-32.